Not sure if mentioned before but I am a regular subscriber to Glamour Magazine. I used to buy the magazine as it was small and I generally liked it. i must admit I only began subscribing because of the freebies. One of the items I got at the time was a plumping lip gloss which I hated. It made my lips feel odd and then I realised that myself and the majority of black women do not need plumper’s and fillers for their pout. Anyway as a subscriber you do not always get the freebie on offer each month. Though thankfully they have been giving out the monthly gift item to subscribers. 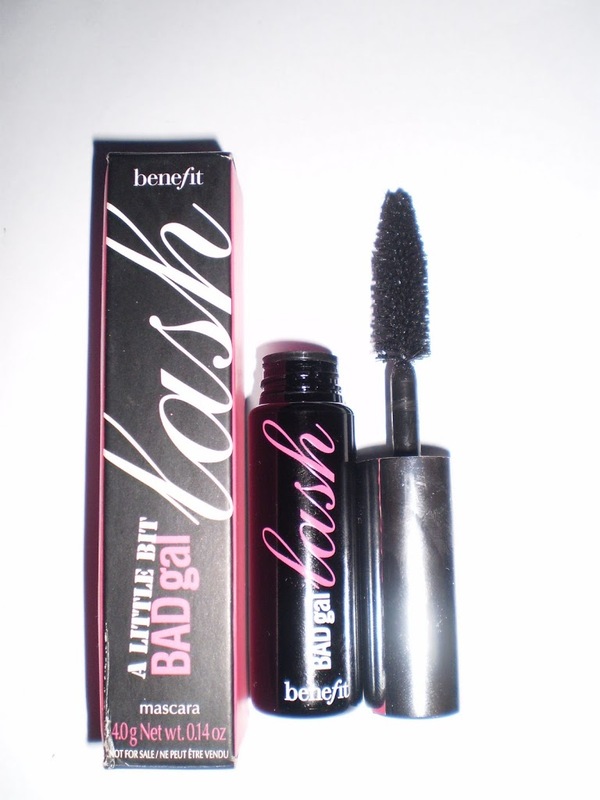 This months magazine which I believe is the July issue comes with a full size Bad Gal Lashes mascara by Benefit. I love the brush as the thinner spiky brushes do not look convincing enough to me. Though I will still try them out. 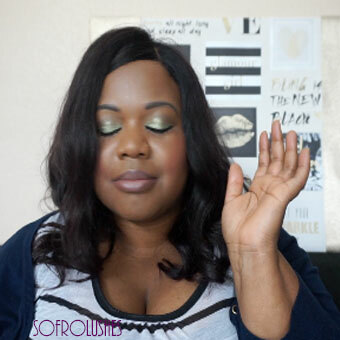 Bad Gal feels light and not clumpy. I will be wearing this mascara all of next week to get a feel for it. Plus I think it would be perfect for my holiday. Plus its free! I so would love to subscribe to other magazines but there must be a saving. Americans get a better deal when it comes to subscribing to magazines. Also the cost of international subscriptions to American magazines is just not worth it. I used to subscribe to Glamour magazine a while back, it was a pretty good deal but I got annoyed when the delivery was always late. You are right Americans get a great deal in mags subscriptions, mags over here still have a lot to learn. if Pride Magazine was cheaper to subscribe to I would consider but since their website seems ok may be no point.